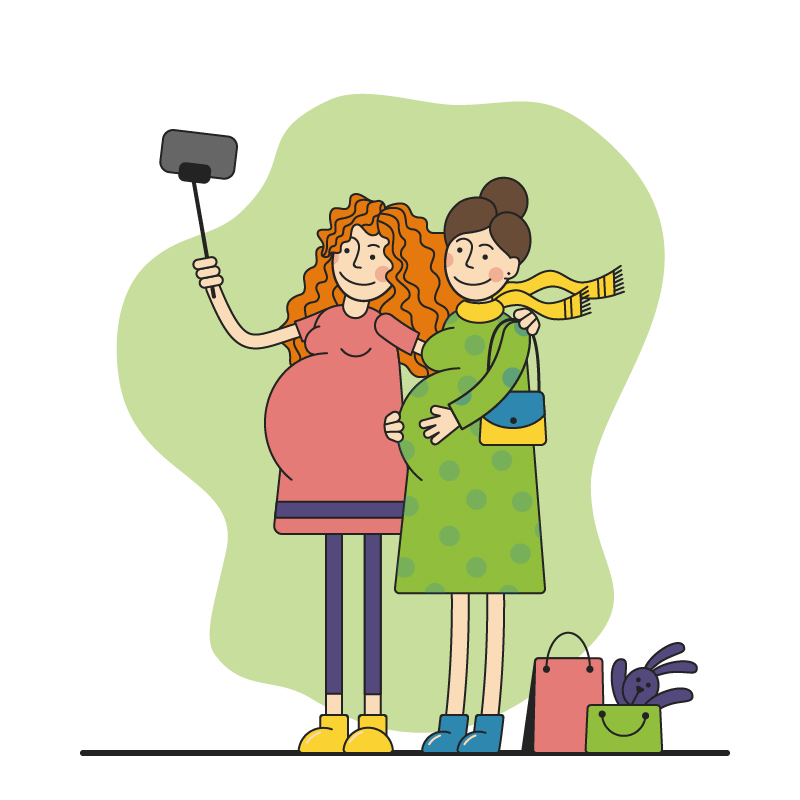 All surrogate mother candidates in our Online Database are between 20 and 35 years old, with at least one own child, rigorously vetted by medical and psychological tests. 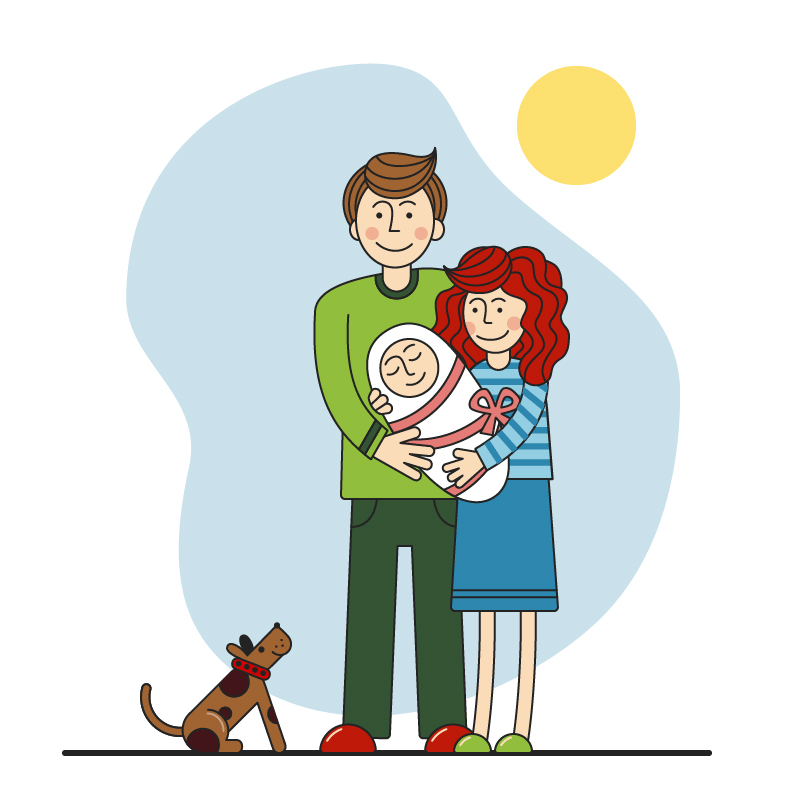 During pregnancy the Surrogate Mother is assigned a personal guide who is available to cater for her needs 24/7. 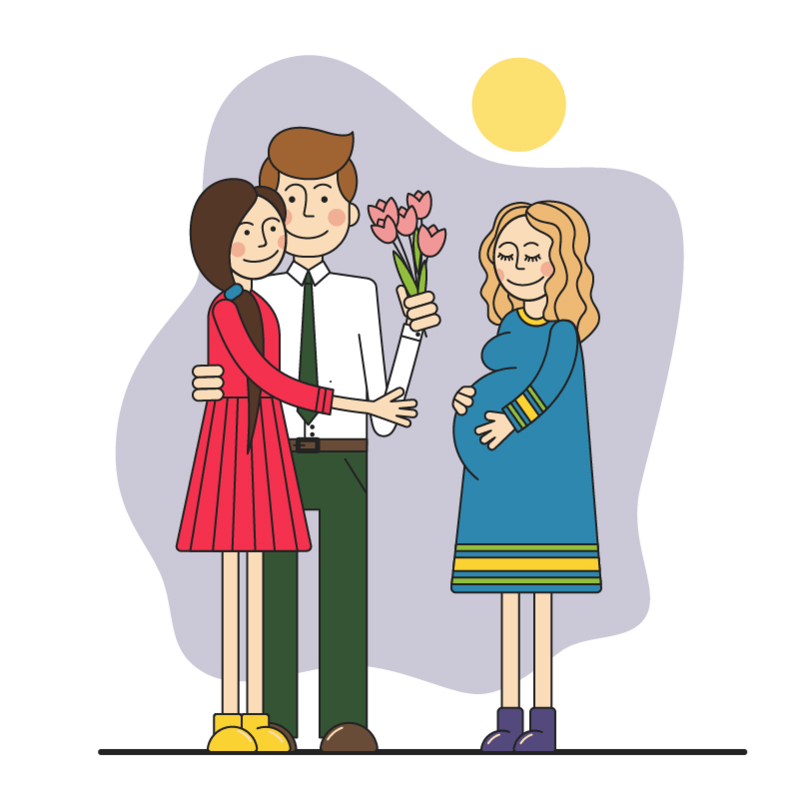 The guide coordinates Surrogate Mother’s medical appointments, regularly checks her living conditions and lifestyle and prepares weekly reports for the Intended Parents.